The Recording Academy celebrated some of music's brightest stars on Sunday night, a history-making evening for a few major winners. 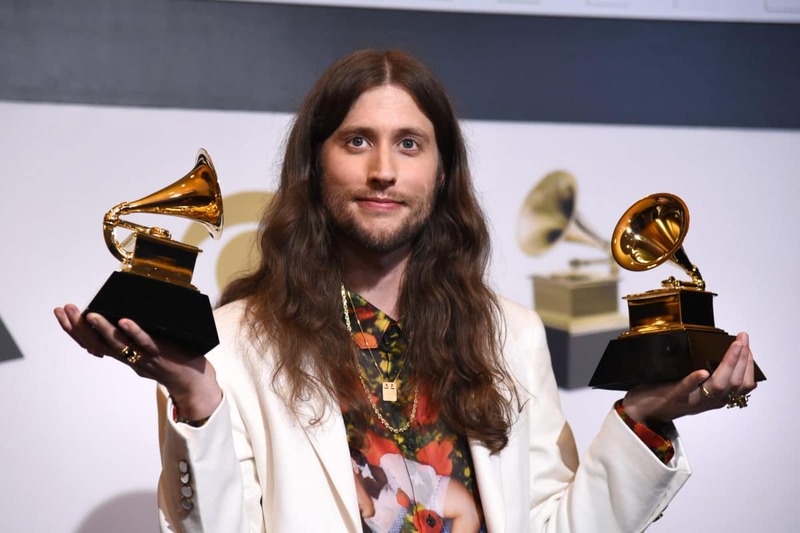 On Sunday, the Recording Academy celebrated some of music’s best at the 2019 Grammy Awards. This year’s nominees included stars like H.E.R., Ella Mai, Chloe x Halle, and Cardi B. Hip-hop history was made and some of our favorite songs got recognition. 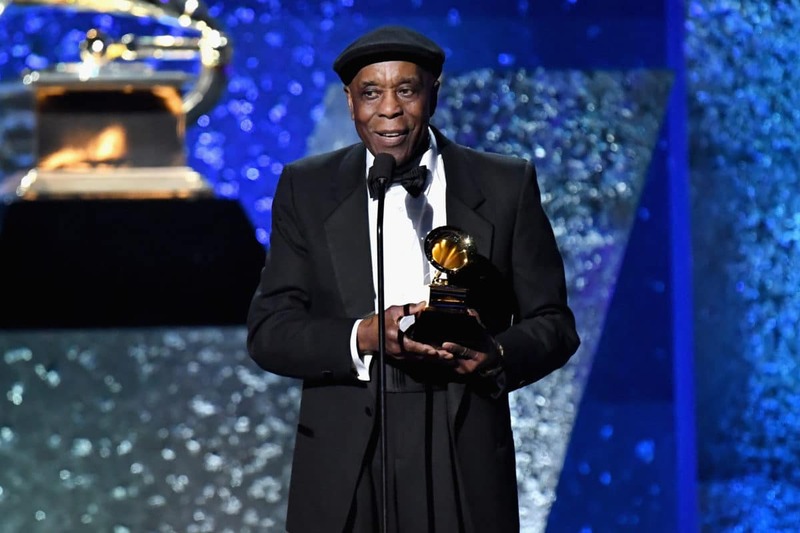 If you weren’t able to tune in, here are the winners of this year’s Grammy Awards. The duo won Best R&B Performance for "Best Part." H.E.R. 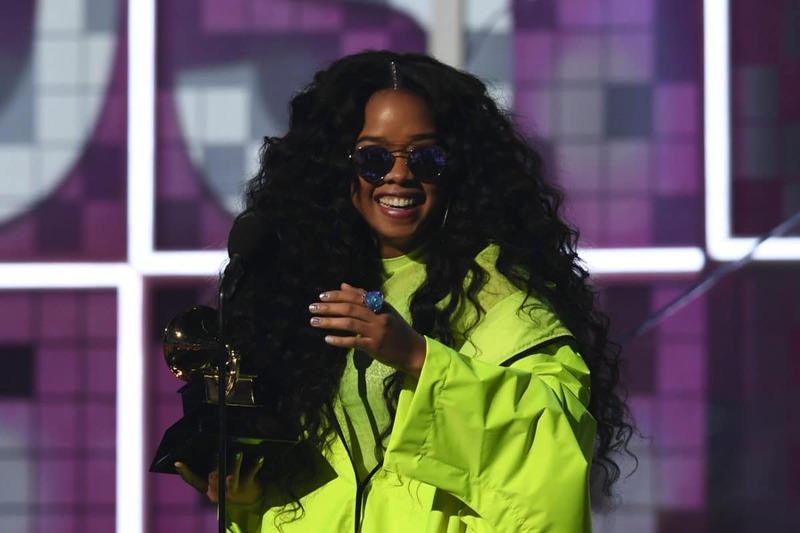 also won the Grammy for Best R&B Album for H.E.R. 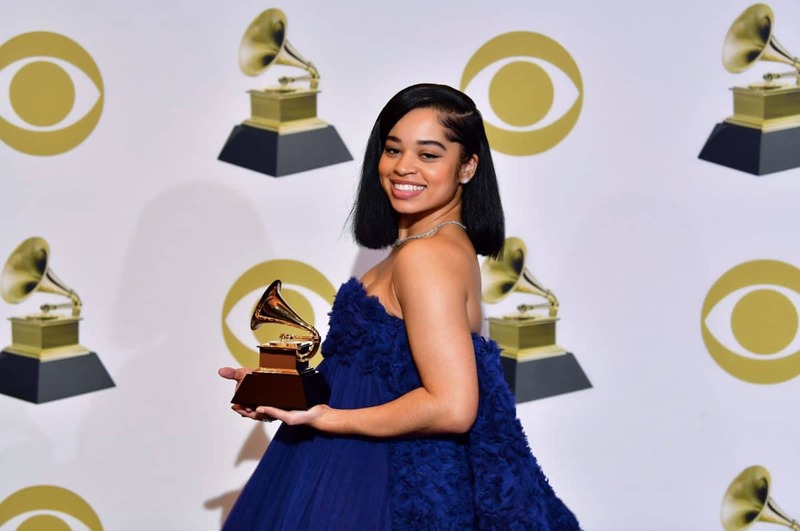 The rising star won the Grammy for Best R&B Song for "Boo'd Up." 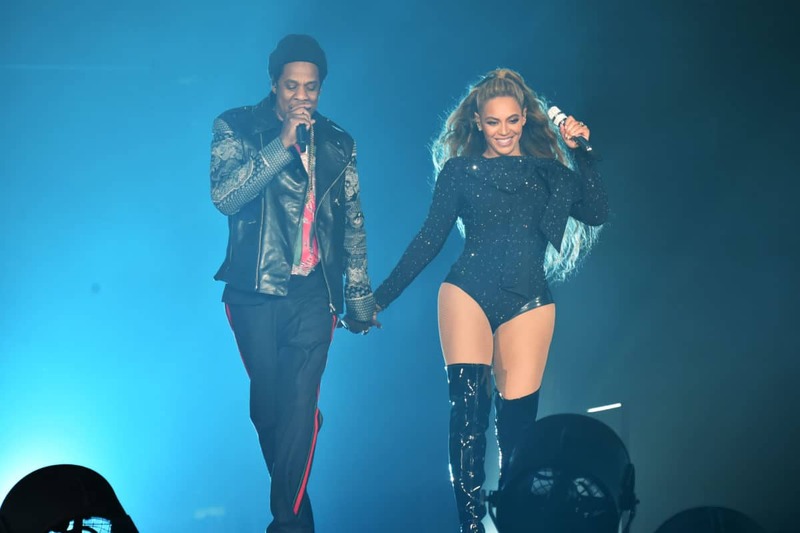 The Carters landed a win for Best Urban Contemporary Album for Everything Is Love. 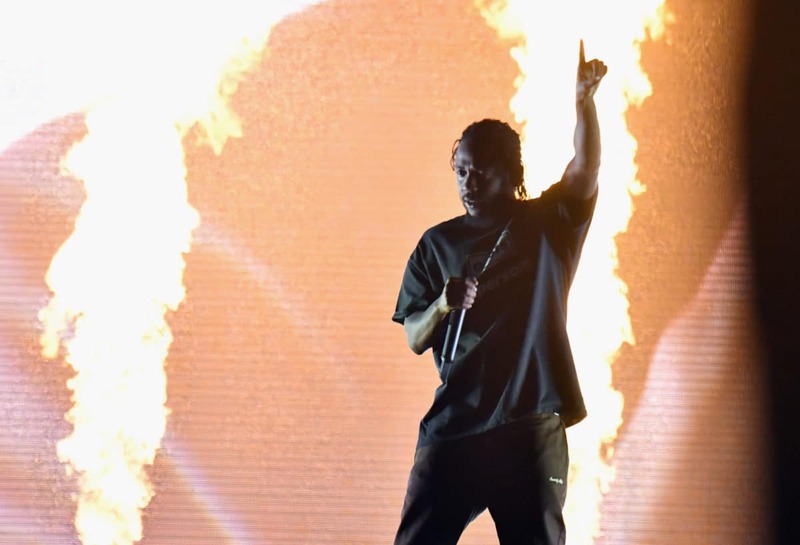 Lamar's "King's Dead" tied with Anderson .Paak's "Bubblin" for Best Rap Performance. Anderson .Paak tied with Kendrick Lamar for Best Rap Performance. 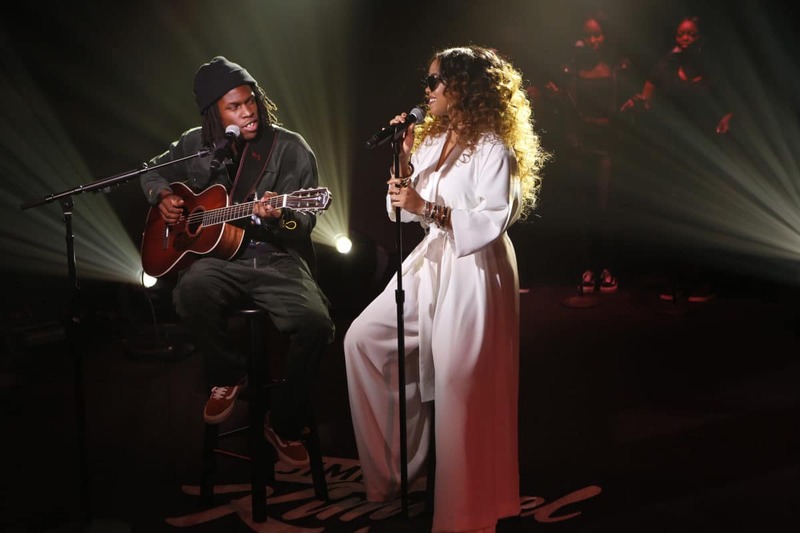 Anderson won for "Bubblin," while Lamar took home the award for "King's Dead." 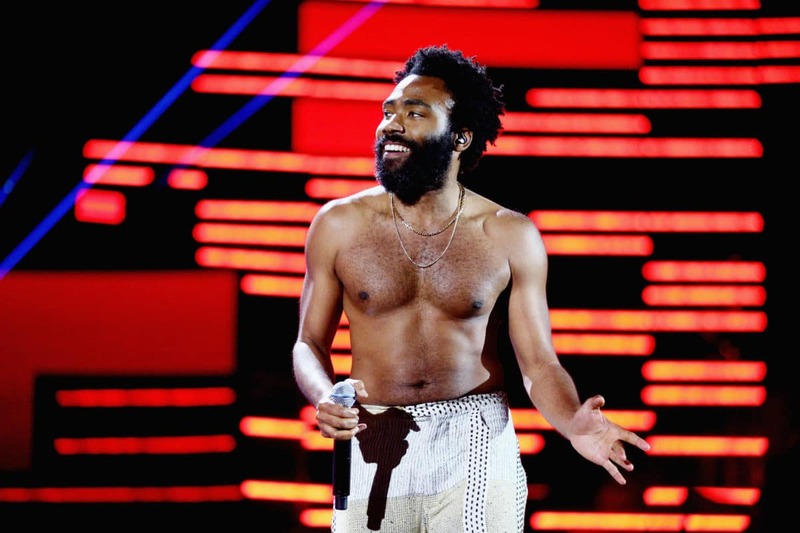 Gambino made history by winning Song of the Year for "This is America." 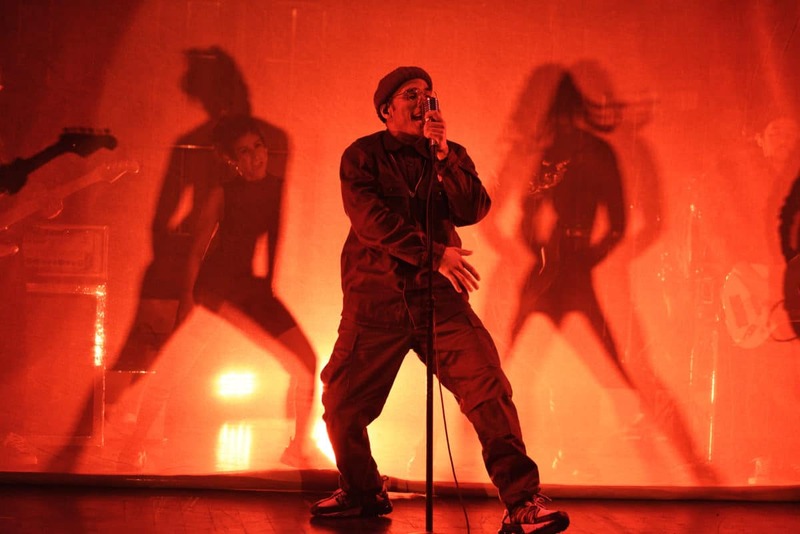 It marked the first time in Grammys history that a hip-hop song won the award. Gambino also took home the award for Record of the Year, Best Rap/Sung Performance, and Best Music Video. 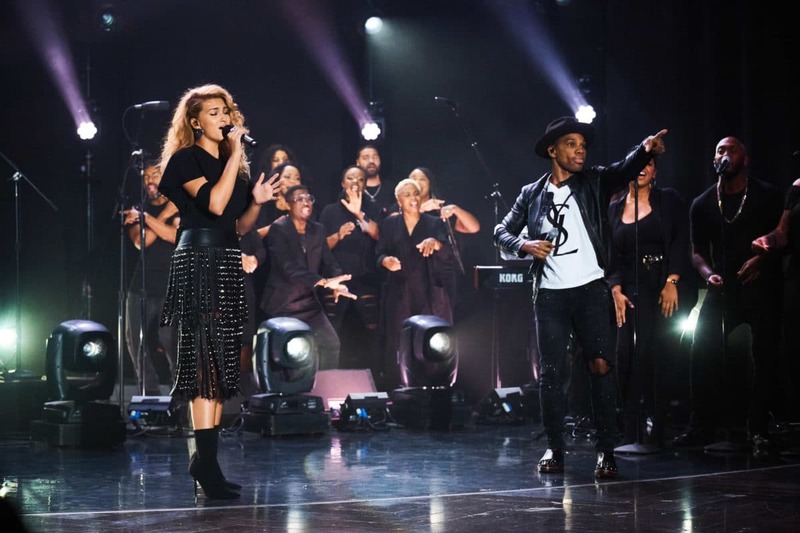 Along with Tori Kelly, Kirk Franklin won the award for Best Gospel Performance/Song. 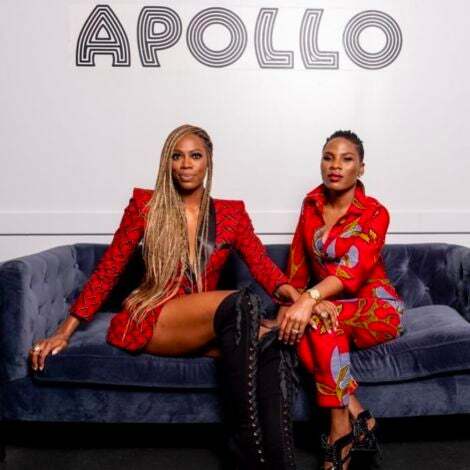 The pair teamed up for hit single "Never Alone." 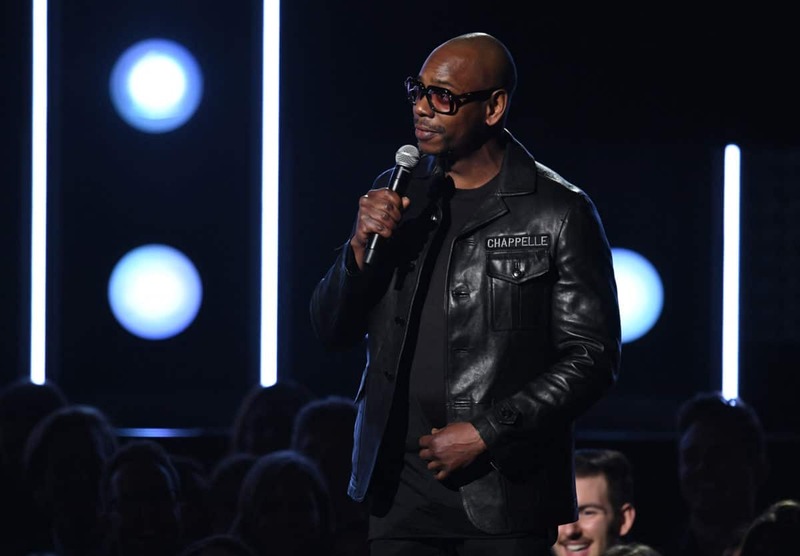 Comedian Dave Chappelle didn't go home empty-handed. Chappelle won the award for Best Comedy Album for Equanimity And The Bird Revelation. 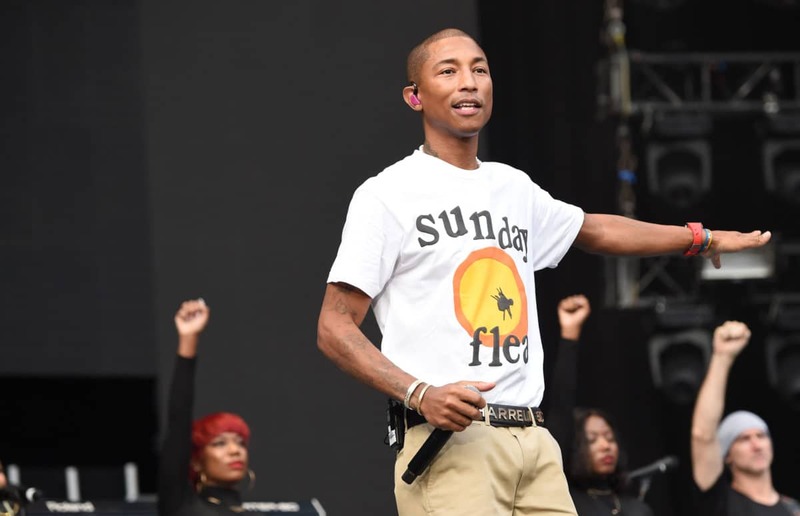 Mega-producer Pharrell Williams won Producer of the Year at the annual event. 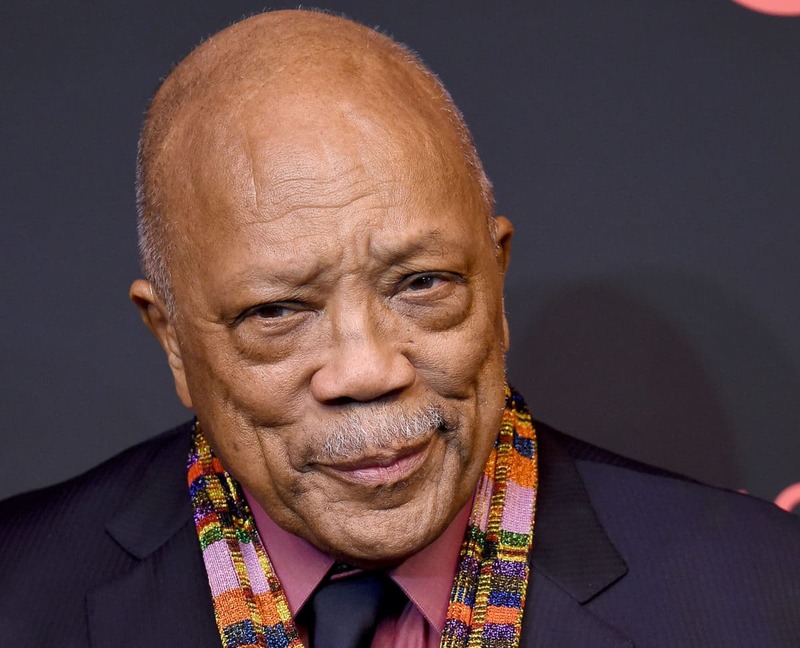 Netflix's 'Quincy,' an homage to the music icon from Alan Hicks & Rashida Jones, won the award for Best Music Film. 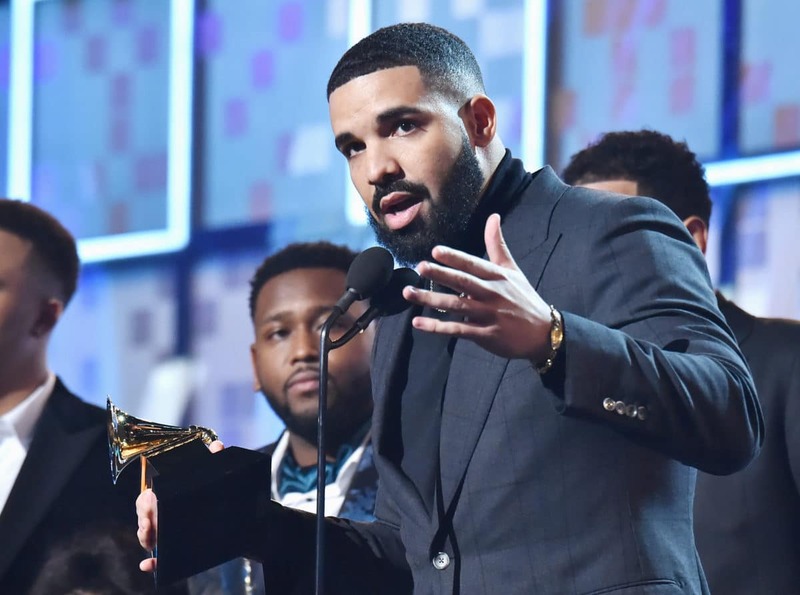 The surprise of the night came from Drake, who actually showed up to the ceremony to accept the Grammy for Best Rap Song for "God's Plan." Unfortunately, the rapper's speech was cut short when he told aspiring musicians, "you don't need this right here, I promise you, you've already won." 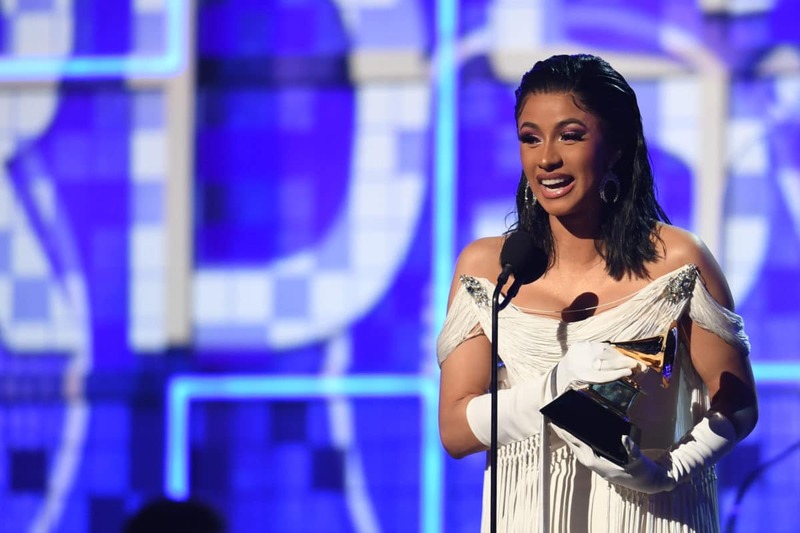 Cardi made history as the first female solo artist in Grammys history to win Best Rap Album, earning the award for Invasion of Privacy. This also marked only the second time a woman has won the award. Lauryn Hill took home the trophy in 1997 as a member of The Fugees. 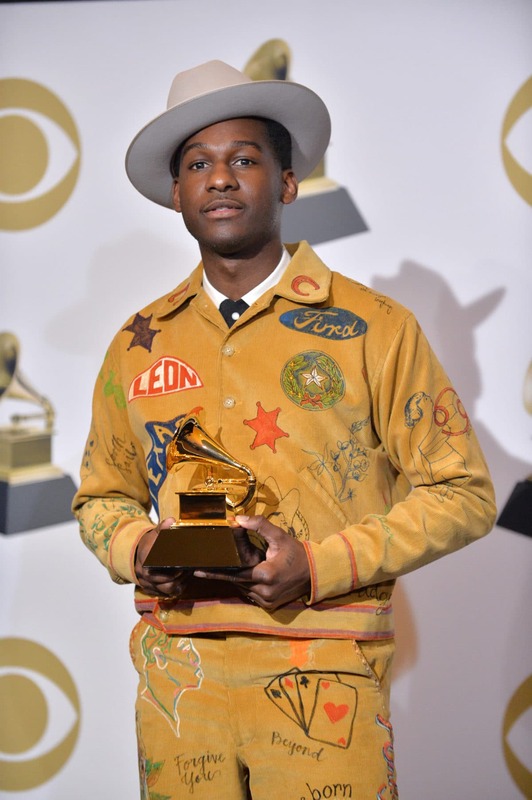 Morton tied for Best Traditional R&B Performance with artist Leon Bridges. Morton took home the trophy for "How Deep Is Your Love" feat. Yebba. 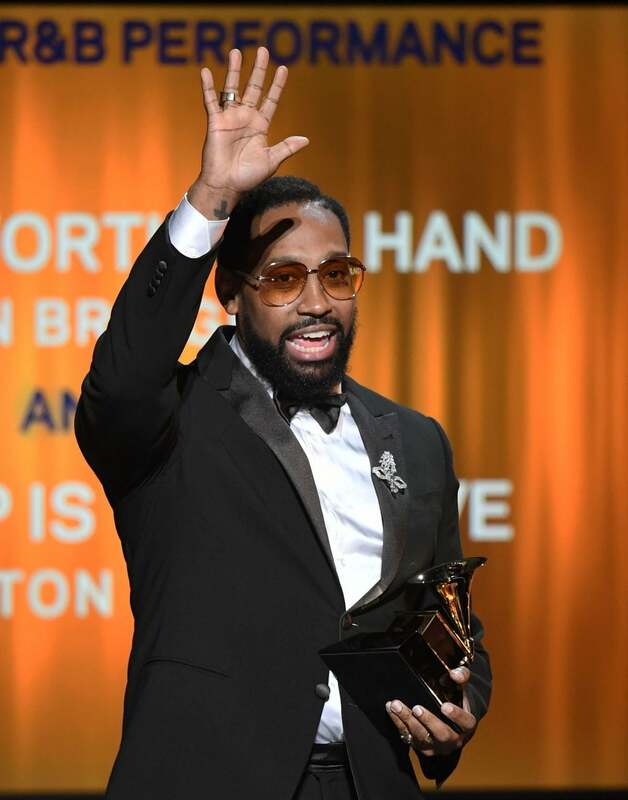 Bridges accepted the award for Best Traditional R&B Performance for "Bet Ain’t Worth the Hand," tying with PJ Morton. 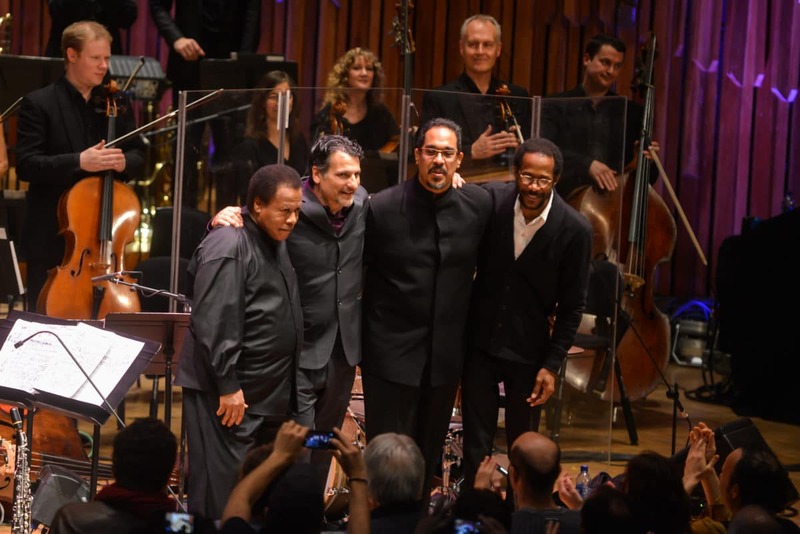 The quartet won Best Jazz Instrumental Album for Emanon. 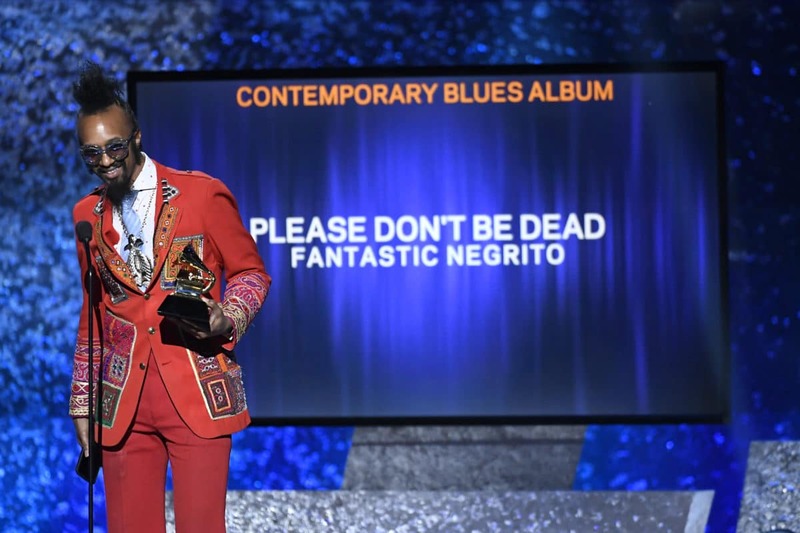 Fantastic Negrito took home the trophy for Best Contemporary Blue Album for Please Don’t Be Dead. Guy won the trophy for Best Traditional Blues Album for The Blues Is Alive and Well. 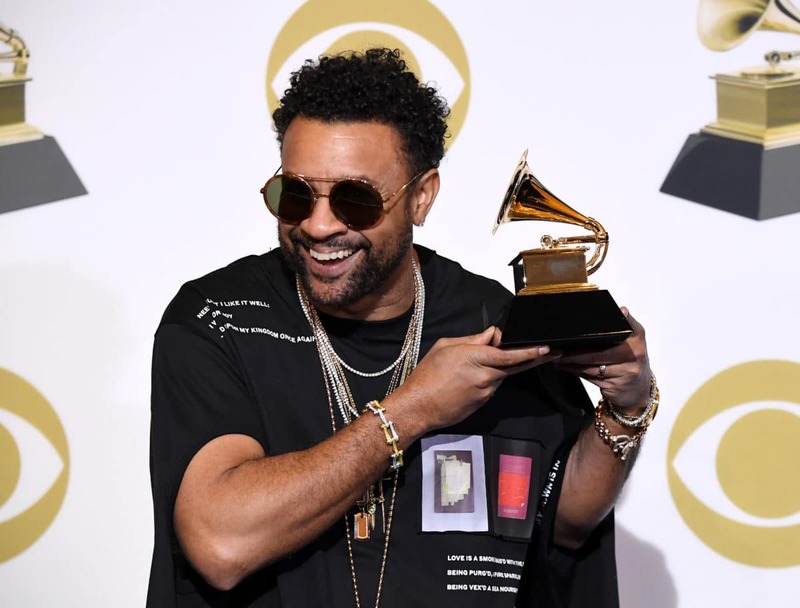 Shaggy and Sting teamed up for a reggae album that the Recording Academy couldn't get enough of. The pair took home the trophy for Best Reggae Album for 44/876. Not only did Göransson win Song of the Year alongside Childish Gambino, he also took home the award for Best Score Soundtrack For Visual Media for Black Panther.